If you're headed out for trick or treating this evening, Nextdoor is taking the guesswork as to where to find the candy. The social networking platform has just launched a trick or treating map that allows users to see which houses are giving out treats. The app also allows neighbors to designate their homes as a trick or treat stop. Users just log in to the app by creating a free account, and visit their neighborhood map. 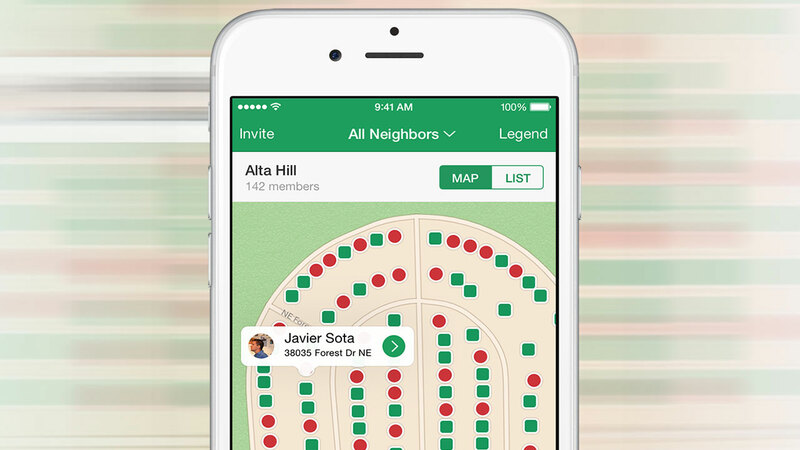 Nextdoor is available for desktop use, as well as iOS and Android. You can see more on their website at nextdoor.com.